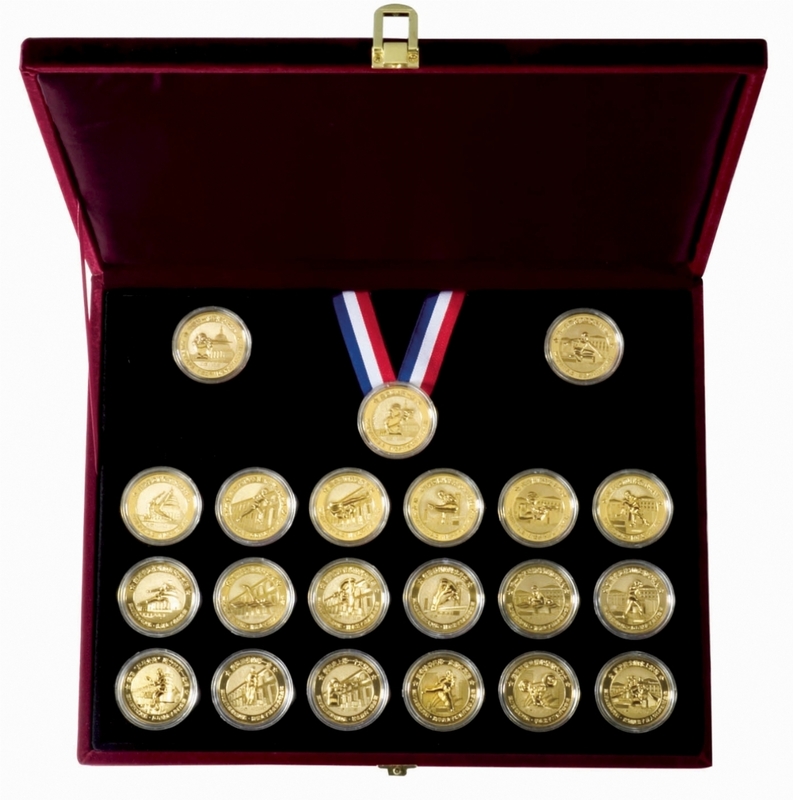 Olympic Games Gold Coins Elite Edition holds far-reaching historic significance. Known as the most Elite coins set in the history of Chinese's participation in the Olympic Games, the collectible set bears a hard-to-come-by theme. For its limited production, Heads of states, tycoons and nobilities are making it the best collection ever. As the countdown begins, value appreciation is already taking shape leading to the launch of this remarkable collection.